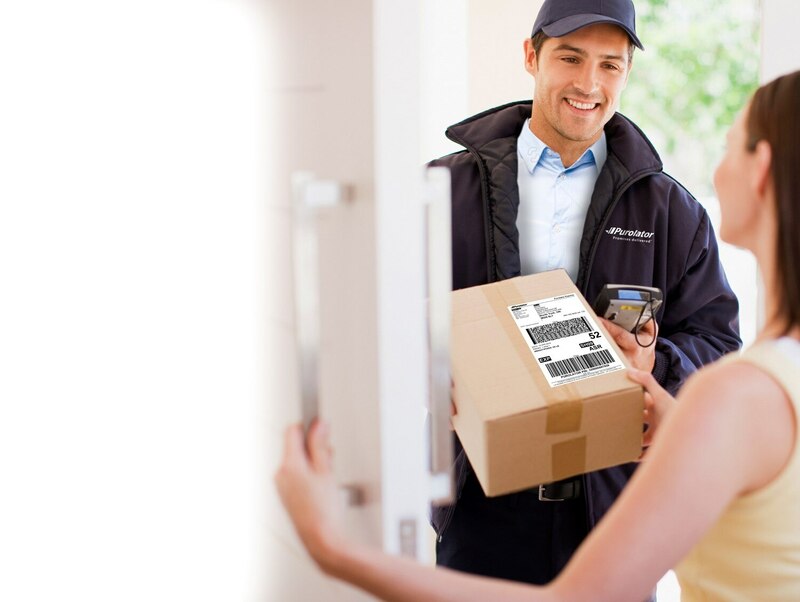 Purolator is Canada's leading integrated freight, parcel and logistics solutions provider. Our vision: We make Canada stronger by delivering our cutomers' promises. 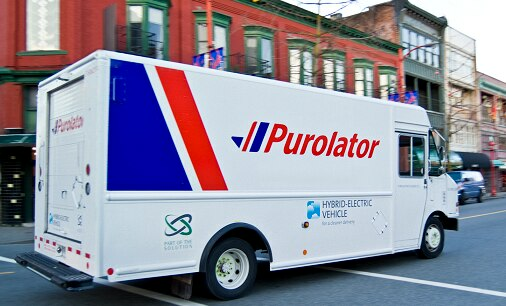 Purolator is committed to offering our employees rewarding work with opportunites for collaboration and career development. 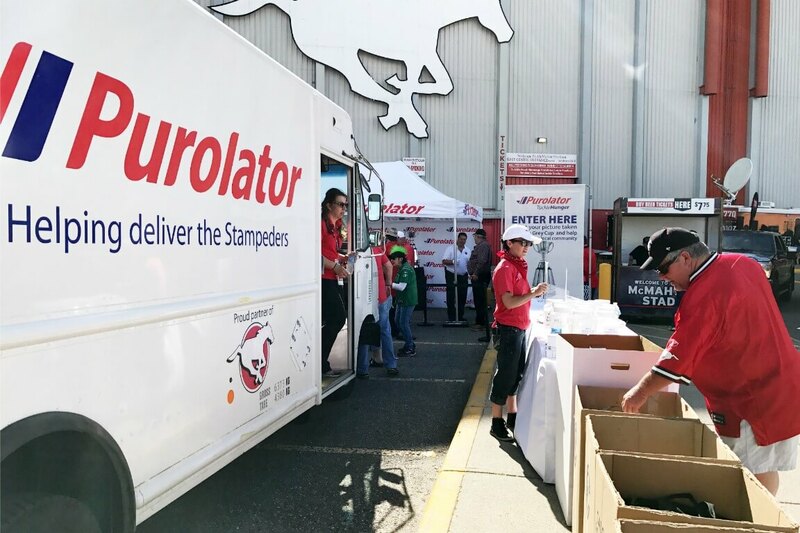 Purolator is committed to helping alleviate hunger in the communities where we operate.